You can't have a chocolate egg for breakfast, would you like a scrambled egg? Would you like scrambled egg? No, no, no, no, no. Egg, pls. No, no, no, no, no! Park, park, park. What would you like to play on? Swing? Slide? No, no, no, no, no! 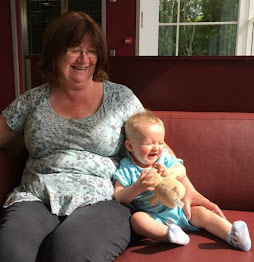 Nanny run! *Stamps feet* no, no, no, no, no! Repeat getting into car, and sitting in car seat, and add getting out and chasing down the road. Finally get indoors. Have lunch. Full details of lunch will be published in volumes 2, 3 and 4. No, no, no, no, no! iPad, iPad, iPad! Car pulls up, key in the door. Was he a good boy? 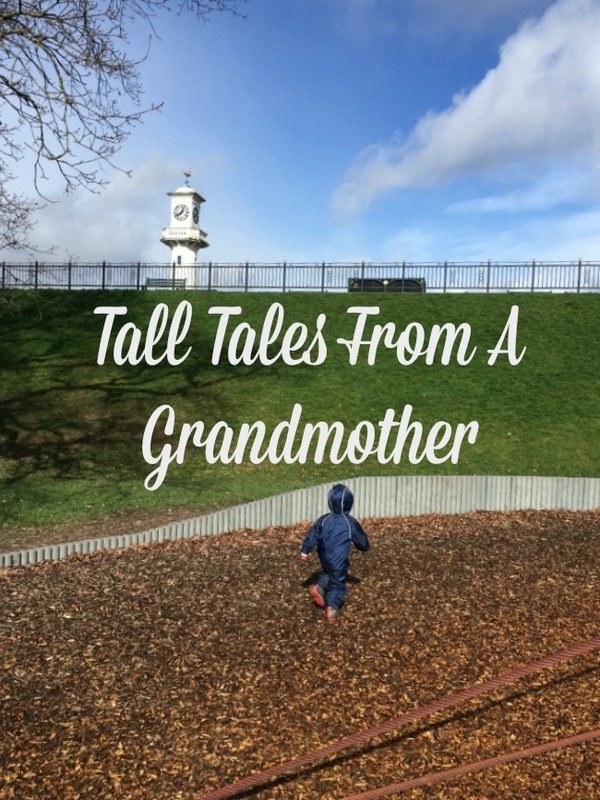 Tall Tales from a Grandmother because grandchildren can do no wrong.